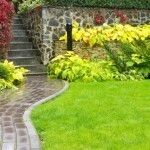 For over a decade, our professional San Luis Obispo landscapers have developed their reputation as a superior, full-service landscaping contractor in San Luis Obispo and Central Coast. Offering expert products & services for residential and commercial developments, Dan’s Landscaping Company creates unique landscapes that naturally flow with your property’s design while retaining their own individual appeal. From basic routine landscape maintenance to new major landscaping projects, our skilled team of San Luis Obispo landscapers and contractors are ready to transform your property into a stunning landscape. Whether you desire a clean green living space or a flourishing backdrop with an assortment of water, mineral, and plant features, our capable landscape designers can craft the outdoor scenery you’ve been looking for. Our San Luis Obispo landscapers begin with detailed consultation in order to review your property and your personal preferences. 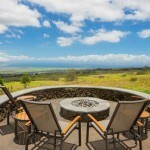 From there, we create a custom plan to beautify your outdoor living space. 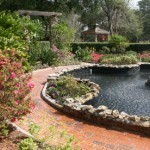 A professional landscape designer will plan, design and direct all stages of your home or office landscaping renovation. Whether you are a San Luis Obispo homeowner with a specific vision in mind or need helpful hints from our professional experts,Our San Luis Obispo landscapers will convert and enhance your yard into the attractive and well-designed outdoor space that you have always wanted. If you’re searching for an innovative maintenance-free option to enjoy your outdoor space, hardscaping is the ideal solution for you. Focusing on the unique magnificence of natural stone and mineral, our San Luis Obispo landscapers can build a variety of one of a kind hardscapes using primarily stone. 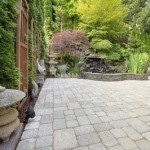 From simple pavers to more natural looking flat stones, we have options to fit all tastes and budgets. 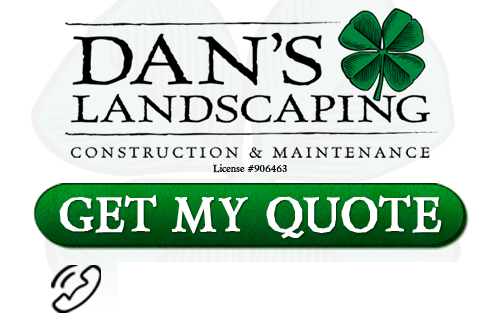 If you are looking for a professional San Luis Obispo landscaper then contact Dan’s Landscaping Company at 805-550-5488 or complete our online request form.